The priestesses of Mystra are known as Servants of Mystery. They concentrate on one of the many forms of magical energy. Based upon the Forgotten Realms Pantheon. Here is a closer view of the priestess. 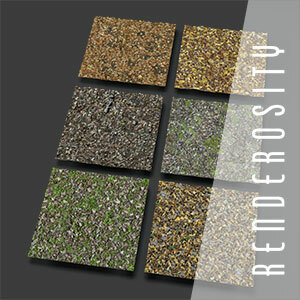 Forest ground: PBR 4K textures on Renderosity. Building model from DM at Renderosity. This picture was one of my first tests of Octane Render for Poser.